I would love to be sitting under this Wisteria Tree enjoying afternoon Tea. 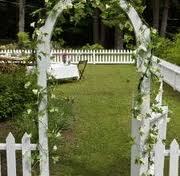 Another great spring smell is Jasmine. 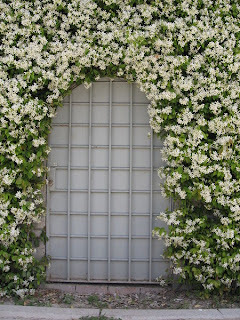 We have planted Jasmine to trellis down the rock wall by our pool. 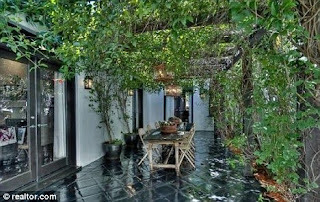 Hopefully next year when we move back to home there will be an abundance of beautiful smelling flowers. 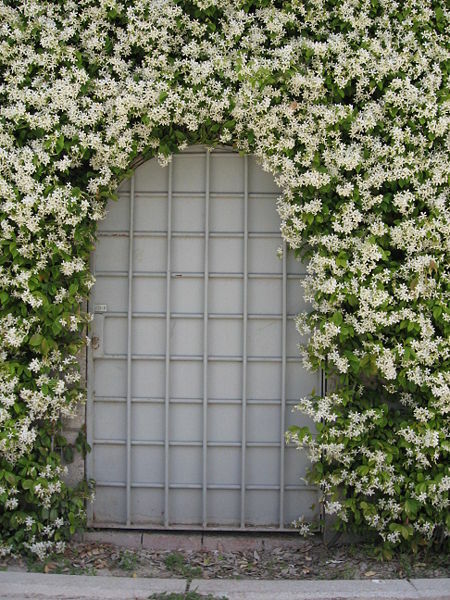 gorgeous photos - I love ( really love) the jasmine trellis - My parents have a chinese jasmine - very hard to grow compared to the star jasmine - both divine scents but this chinese jasmine of theirs just blooms every year and wafts the sweetest scent. Hi LouLou, Can't wait for all the jackarandahs to flower (don't know how to spell sorry). This is the best time of year. 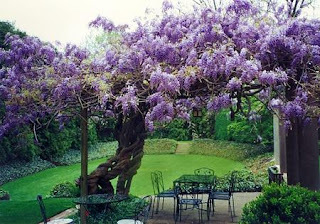 That wisteria is stunning - I must put one of those in my next house!